Friends! 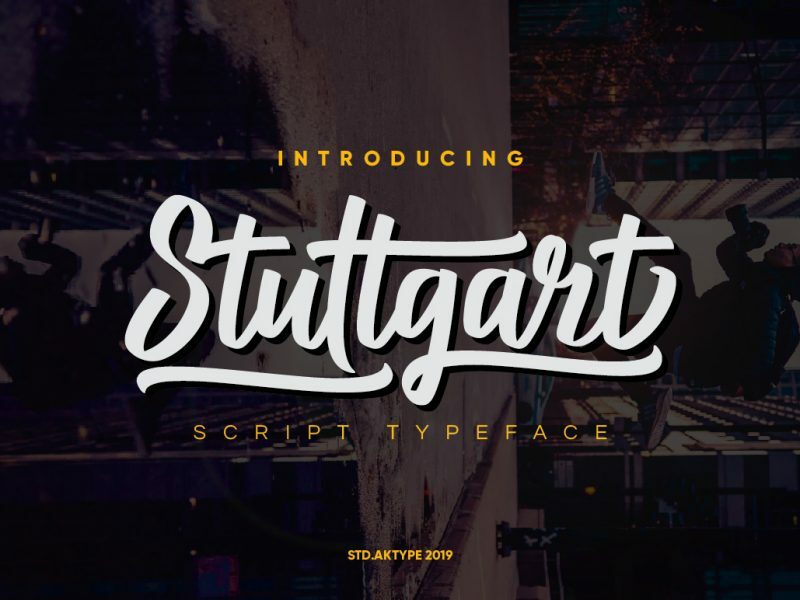 Have a look at Stuttgart – a Calligraphy Script Font which you can use to make your projects stand out from the crowd. It’s suitable for various projects such as logo design, t-shirts, branding, printing techniques, foil emboss, embroidery, and much more. Let’s check it out and enjoy!